Everybody’s dream is to be on top of the world. Well, by climbing the Kilimanjaro Mountain and the Uhuru Peak, it is very achievable. This mountain is the highest solo-standing mountain in the entire world. 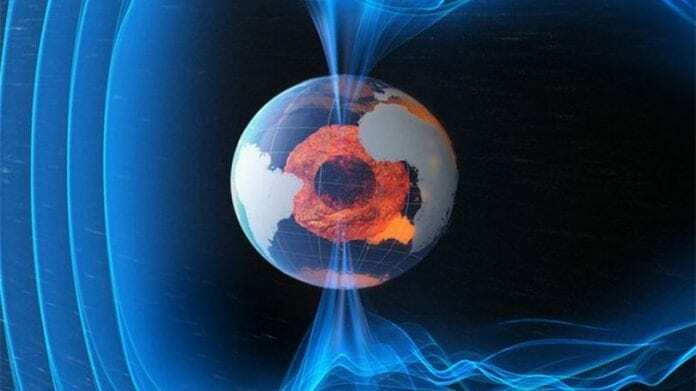 And, it’s a part of a national park that has been studied for many years because of the shrinking glaciers and ice fields that appear once in a while. The difference between Kilimanjaro and other mountains is the aesthetics and the beauty of the trek. 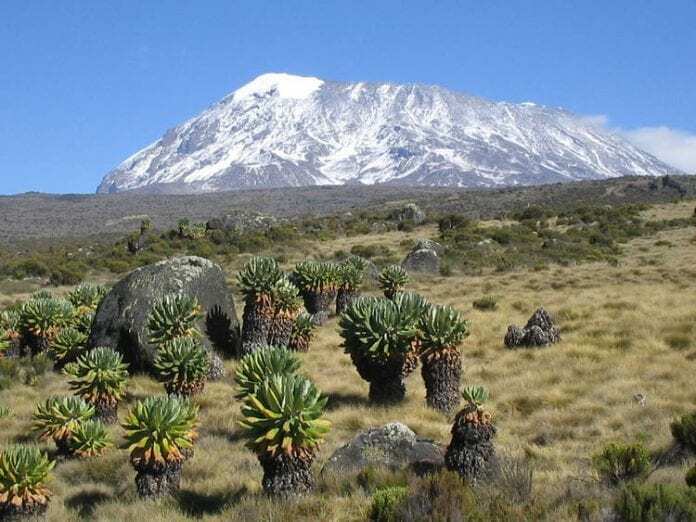 In this category, the Kilimanjaro Mountain is unmatched and like no other. The thing about this mountain is that the route you take while climbing it is not repetitive at all, which can sometimes be the case for other mountains such as Mt. Everest. There are more than five completely different environments that you get to see while on the road to the top. That’s only one of the reasons why Kilimanjaro attracts so many visitors, tourists, and hikers. 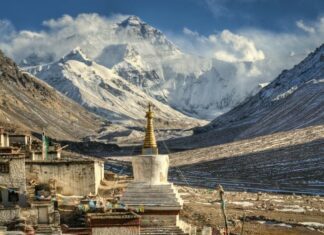 With this being said, it is also one of the most climbed peaks that are above five thousand meters. 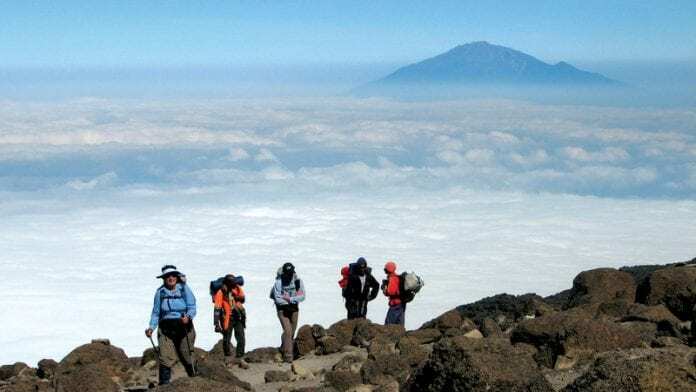 Another benefit of Kilimanjaro when it comes to tourist attraction is the lower physical requirements in order to climb it. We’re not saying it’s an easy mountain to get on top of, but it is not as demanding is K2 or Mount Everest. You still need to be physically ready and have previous climbing experience in order to make it to the top of Kilimanjaro. 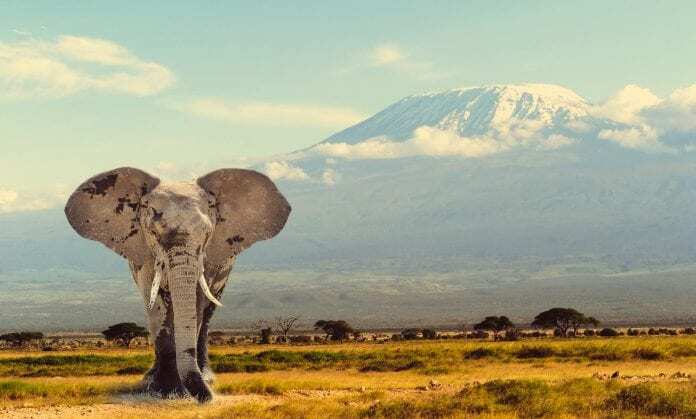 We’re not going to completely spoil the experience for you, but we’re going to provide you with a few teasers on what you should be expecting when you’re Climbing Kilimanjaro. In the beginning, you’ll go through some small villages in which the locals are growing many different plants and crops. Bananas, coffee plants and many other goodies of Tanzania. This is basically like the starting point, from here the climbing begins. Next is the cloud forest, which is basically the only tropical rainforest in the national park of Kilimanjaro. This is one of the most beautiful places that you’ll ever be in your life. The view and the nature around you will leave you speechless. We’re not going to be spoiling this experience for you, so we can just tell you to expect tons of different and unique flowers, trees and animals. The rest is up to you to discover. After you pass the cloud forest, you will be entering a dry area also known as the Alpine Heat Landscape. There won’t be as many plants and animals here, but it will definitely be beautiful and enjoyable. The next part will be the Alpine desert. The famous place that people compare with the ground surface of the moon. You will see a lot of craters and rocks on the ground. The temperature will drop in this area so you should be prepared with some warm clothes. The last and final phase will be when you’re approaching the top, and this area is called The Arctic. Everything is ice and snow in here. And, it’s usually the hardest phase to go through. Upon reaching the peak, you will see the most stunning view in your life and when you look at the bottom, you’ll wonder how you even managed to get up here. Why will the North soon become South and South become North? !